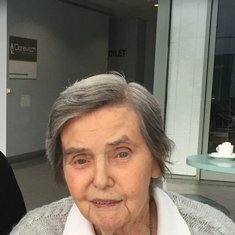 Of Jindera passed away November 7th 2016 at Yallaroo Nursing Home aged 90. Dearly loved wife of Tom (deceased), loving and devoted Mother and Mother-in-law of Graeme, Neil and Sonya, Susan and Des (Gleeson). Loved Grandma to Kris, Jamie, Bianca, Nash, Holly and Hunter. Loving Wife, Mother and Grandmother laid to rest. Our Dearest Mum and Grandma, forever loved, dearly missed. Love Neil, Sonya, Jamie, Natalie and Holly. A special face, and in our hearts a special place. A tender thought that brings a tear, a silent wish that you were here. Graeme, Bianca, Nash and Hunter. 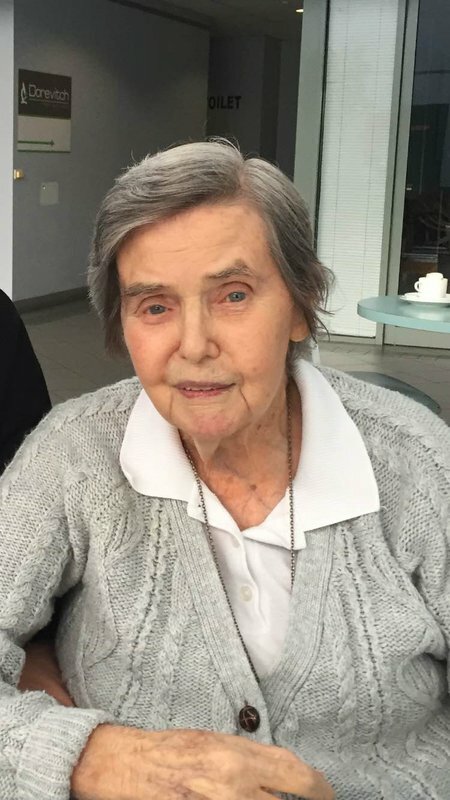 The Funeral Service for the late Florence Ethel Newnham will be held in the Glenmorus Memorial Gardens Chapel, Glemorus Lawn Cemetery, Union Road, Albury at 2pm on Friday November 11, 2016. At the conclusion of the service, the burial will take place within the cemetery grounds.